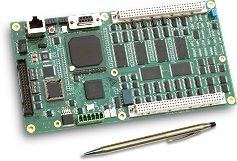 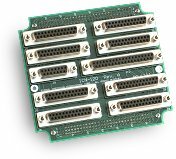 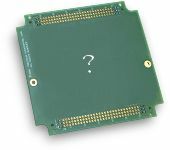 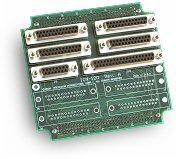 The MultiFlex ETH 1802 Ethernet motion controller is designed for cost-sensitive yet high-performance multi-axis applications which require up to 8 axes of PWM servo control. 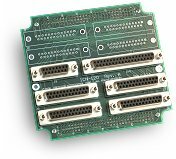 Optional general-purpose analog inputs are also available for this model. 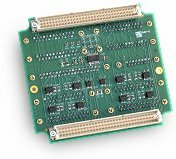 32 uncommitted bi-directional opto-isolated inputs with individually configurable supply & return: 5 to 24 Volts - for functions such as ± limits, home and amp fault inputs. 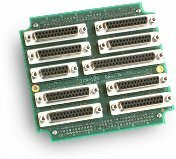 16 uncommitted open-collector outputs (sinking up to 100 mA): 5 to 24 Volts - for functions such as amplifier enable/disable, full/half current, step/microstep, etc.